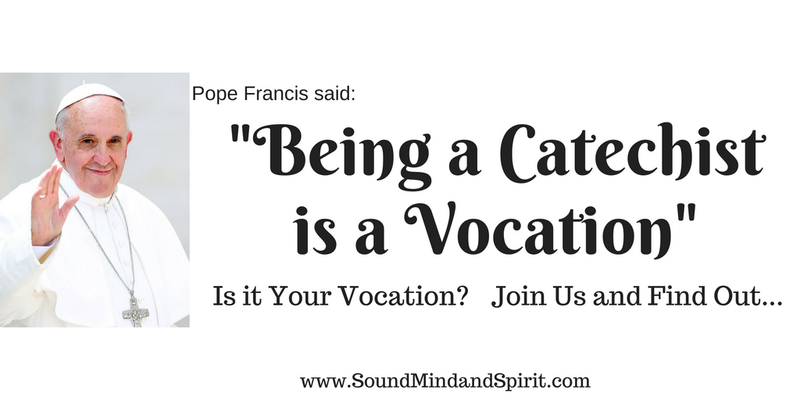 Of Sound Mind and Spirit: Being a Catechist: Is it Your Vocation? 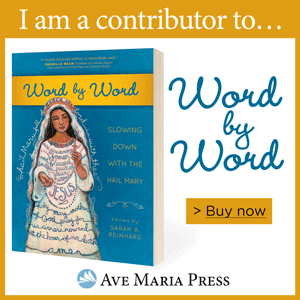 Being a Catechist: Is it Your Vocation? Faith Formation class are beginning for the school year all across the country. 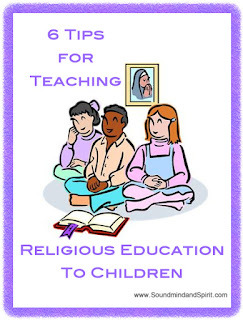 Are you teaching religious education? If not, have you ever considered becoming a Catechist? 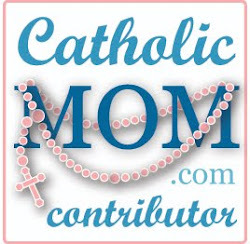 Shelly and I (Lisa) discuss our experiences as Catechists in the video below. Please prayerfully consider volunteering at your church to teach or assist in Faith Formation classes. Even if classes have already begun, it is possible they are still in need of assistants or substitute catechists. 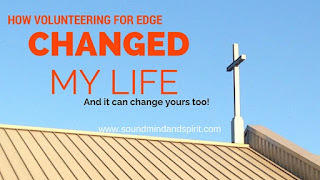 (I know our parish is still open to new volunteers). Volunteering as a Catechist will change you! 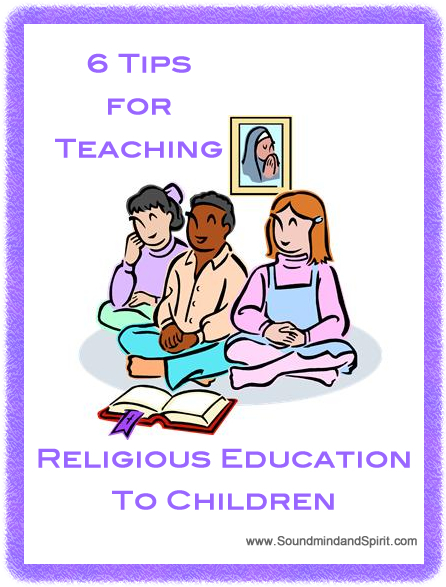 Do you teach faith formation to children? How did you get started? 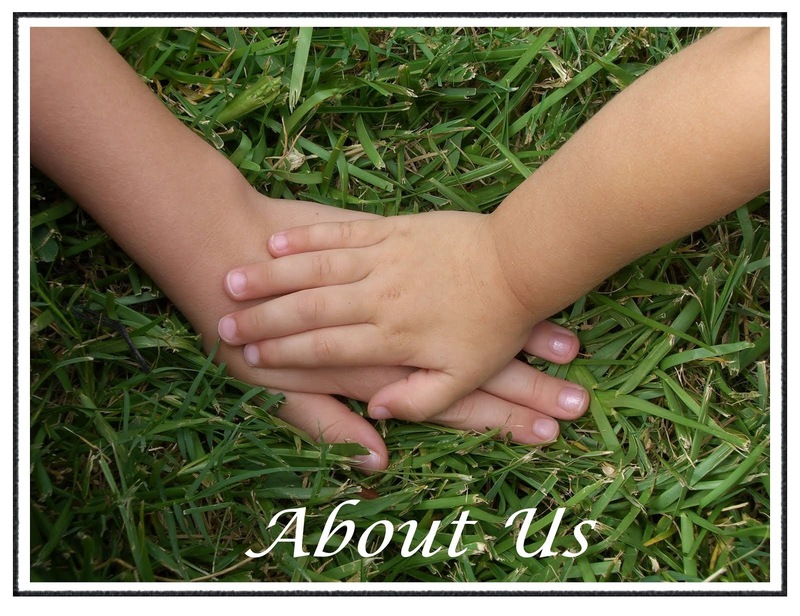 If you don't volunteer as a catechist, why not? What is holding you back?